We have over 40+ Google Verified Reviews, call our website marketing team today to improve your lead generation and sales! Drive More search engine Traffic To Your Business To Make More Sales! At Marketing Blitz, our digital marketing services are targeted toward helping service-based businesses and professionals in Brampton, Toronto Mississauga, the GTA, and Ontario improve their online presence to drive more traffic to their businesses. 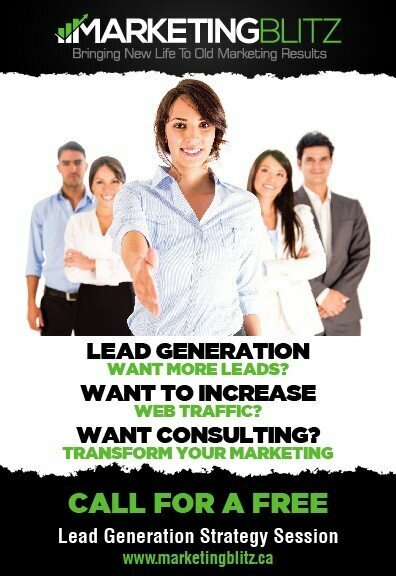 We’re very passionate about generating quality leads and business opportunities for our clients. What Is Digital Marketing All About ? Digital marketing is the process of generating leads and sales for a business using digital channels such as Search Engine Optimization, Google AdWords Pay Per Click Advertising, content, email, social media, etc. 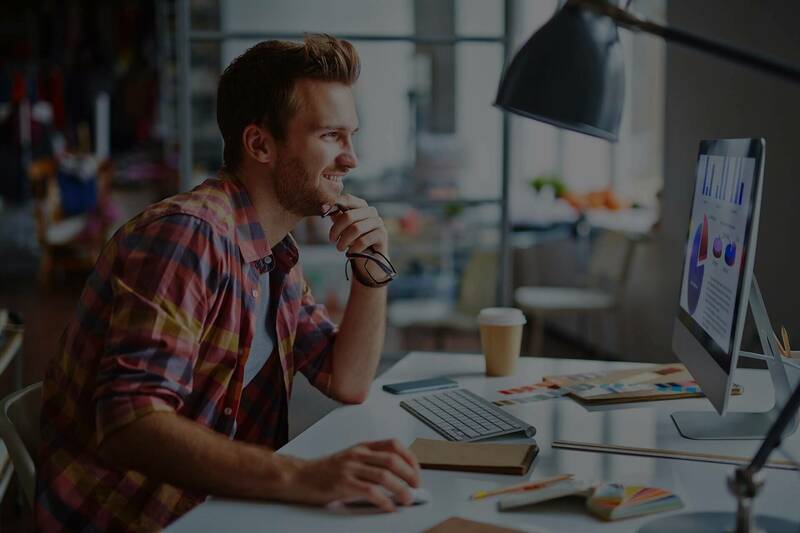 It’s a must for small businesses today to use digital marketing as more than 70-80% of people research about a company online before making their purchase decisions. Yet, a huge number of small businesses don’t have websites. And a large number of companies that do have a website don’t show up even for their own brand names. The thing is that without the right digital marketing strategy and execution, even an effective small business mobile responsive website isn’t DISCOVERABLE by its target audience … resulting in a loss of leads, phone calls and sales. Why Engage a Digital Marketing Company ? The #1 benefit of engaging a digital marketing company is that you don’t have to hire or train a bunch of in-house resources on leveraging or maximizing the different digital marketing channels. Digital marketing agencies like marketing blitz have in-house experts for full stack digital marketing services like Seo services to improve your rankings on Google, Google AdWords, Website design, Client Acquisition, etc. and work at a fraction of the cost of hiring/training in-house resources. 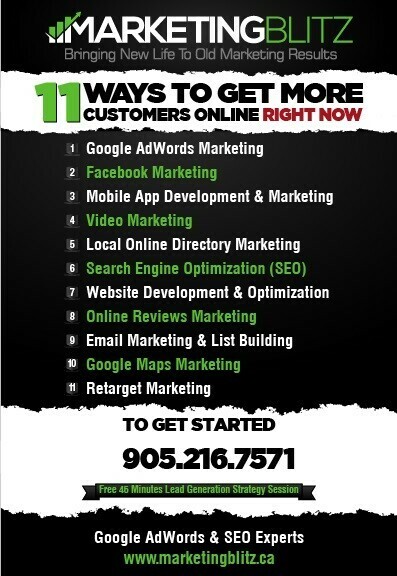 Looking for website design, Google Ads management or local seo company in Brampton, Toronto and the Greater Toronto Area that can help you generate consistent leads? Call us now: 905.216.7571 or Book Free Consultation. In the first step of our digital marketing services, we figure out what your business’s top goals are. Typically, these goals are: 1) getting more sales, 2) getting more leads, 3) getting ‘better’ leads, 4) closing more leads, and 5) increasing brand awareness. Understanding your digital marketing goals is important because that also shows us why you aren’t meeting your goals currently. For instance, if your business website is all up and running, and if you’re struggling with getting leads, then we’ll figure out what’s wrong with you’re doing right now lead-generation wise. Basically, the first step of our digital marketing services is more or less an audit of your current marketing efforts and seeing how they stack up against your ‘real’ business goals. In the second step of our digital marketing services, we’ll work with you on your website (which is the home base of your digital marketing efforts) and set it up for success. 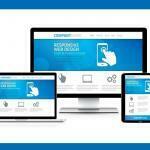 In case you don’t have a website, we’ll build one for you. And in case we don’t see any visible website design and functionality issues with your current website setup, we’ll skip this step and go to the next one. Based on your marketing goals, we’ll pick a few digital marketing tactics that will get the best results for you. For example, if we find in our initial research that your website gets just 50-100 odd visitors a month, we’ll find ways to bring more traffic to your website. As we diagnose the issues with your current marketing efforts that are leading to your website’s poor performance, we’ll pick a few digital marketing channels to fix them while being inline with your business goals. In step #4 of our digital marketing services, we’ll put together a detailed, documented digital marketing plan for your business. Our digital marketing plan summarizes all that we believe to be not working with your current web marketing efforts and also the details about the digital marketing channels we’ll pursue to fix them (with quick explanations into why we chose the channels that we chose). In most cases, we’ll also give estimates of the relevant, quality traffic that our efforts could bring to your website. Or, the number of leads (in case of paid ad campaigns). And so on. Once we’ve got all your digital marketing campaigns rolling, we’ll look closely and monitor their performance. 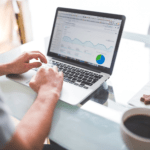 Each month (or each day in the case of PPC campaigns), we’ll analyze their performance to measure the results against the key goals from the first step and make tweaks or adjustments so that their overall performance improves. During this step, we’ll also routinely update you on how your different digital marketing campaigns are performing. To get the best results, businesses must engage digital marketing services for at least 6 months. Quite a few of the 60+ clients we’ve served have been with us for way over this period. These are some of our key digital marketing services that help our clients generate consistent traffic, leads, and conversions. As a digital marketing company, our primary focus is to grow your business. And while using tactics like search engine optimization, pay per click ads, Online Reputation Management, Email Marketing, Content Marketing, Blogging, etc. helps us bring leads to your website, they aren’t enough. If your website isn’t mobile responsive and designed to convert, bringing all these leads to your website fails in getting any tangible business growth. But with our web design services, we take care of this. Our web design services focus on building beautiful and conversion-friendly websites for our service-focused clients. With professional Search Engine optimization in Brampton, Toronto, the GTA and Ontario , your website will show up in the top search results when your ideal clients look for the services (or products) that you offer. Seo services can help you boost your brand visibility on search engines like Google, Bing, and Yahoo. Not only are organic leads more conversion-friendly, but they also keep growing consistently. Our Seo focus is to improve your online presence to drive more traffic to your business. Find out how search engine traffic can drive more traffic to your business from one of our lead Seo consultants. With Google AdWords, your service’s ads will show up on Google’s first page when your ideal clients look for your services. Paid Search campaigns including Google Adwords, Bing Ads, Display Ads, Facebook Ads , Linkedin Marketing and more can generate immediate and predictable leads for your business. Adwords and pay per click advertising is also great if you want to build brand awareness. With online reputation management, you can make your brand shine online and ‘manage’ all that’s being said about it. Online reputation management is a key area to work on from a lead generation standpoint as online buyers routinely seek positive reviews to make buying decisions, and just one bad review can discourage hundreds of leads from contacting you about your services.